What is the Canada Revenue Agency’s Voluntary Disclosure Program? We all make mistakes in life. But that doesn’t mean that we have to pay the consequences forever. If your mistake is that you failed to pay your taxes to the Canada Revenue Agency (“CRA”) properly, you might be wondering how you can pay back taxes while avoiding paying penalties to the CRA. If you are suffering from the stress that can come with a failure to properly file your taxes and have decided to take action, we’re here to help. You don’t have to spend another day worrying about what might happen if the CRA discovers that your previous tax filings were deliberately misleading or inaccurate. The CRA’s new Voluntary Disclosures Program (“VDP”) is a program that allows you to voluntarily come forward and correct previous omissions or errors in your tax returns – without any financial penalties or risk of criminal prosecution whatsoever. Who does the Voluntary Disclosure Program Benefit? The program is designed to reward Canadian taxpayers who cooperate with the CRA. In fact, in many cases the CRA will not only wave penalties, but also remove interest payments as well. By voluntarily coming forward, you will be able to pay your back taxes as if they were only coming due this year. In this way, the VDP program removes the anxiety and risk associated with previously fraudulent or incorrect tax returns. The VDP provides you with a clean slate with the CRA moving forward. You get the peace of mind that comes with being current on your taxes, without paying any additional penalties or fees beyond what you already owed. The CRA gets to collect income taxes without any hassle. Ultimately, everyone benefits in what is a win-win situation. Who is eligible for the Canada Revenue Agency’s Voluntary Disclosure Program? Am I eligible for the CRA’s Voluntary Disclosure Program? It’s a common question that many people come to us with. Fortunately, any individual that can benefit from the VDP will usually be eligible. In general, as long as you aren’t currently aware of an audit or other investigation that might uncover the inaccuracies in your filings, you can take advantage of the program. What errors and omissions does the Voluntary Disclosure Program cover? Overall, the VDP allows you to escape the fines and penalties for late filings, failures to make required tax payments, or omissions/gross negligence. How do I apply for the Canada Revenue Agency’s Voluntary Disclosure Program? Once it is established that you are unaware of any audit or pending investigation into your tax returns, we will help you to make a formal voluntary disclosure. This requires that you be able to provide the accurate facts and accompanying documentation from all of your tax accounts for every year where there were previous errors or omissions. 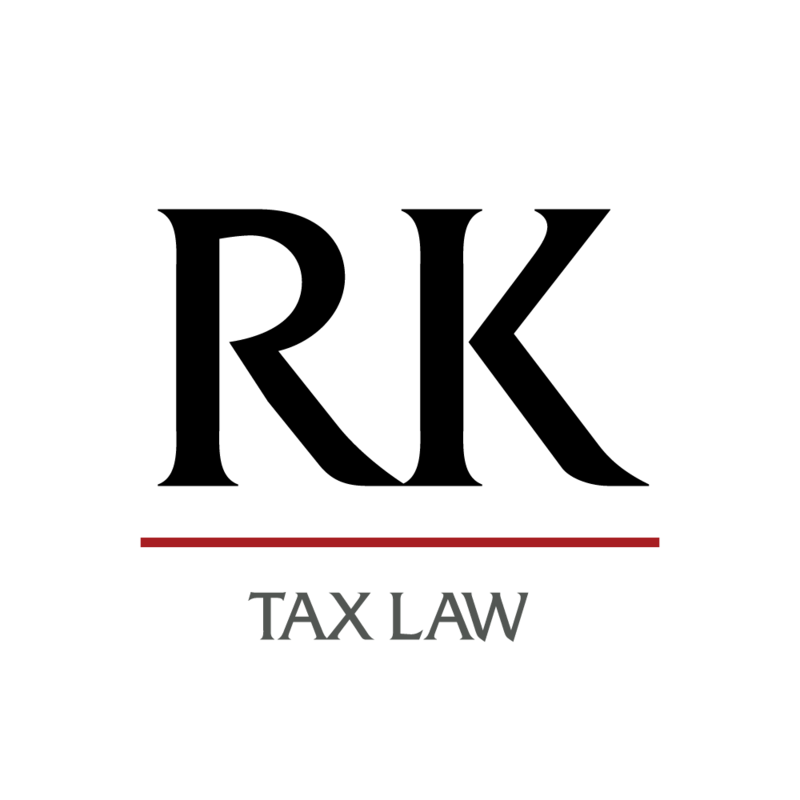 If you are interested in using the Canada Revenue Agency’s Voluntary Disclosures Program to correct past errors or omissions in your Canadian tax filings, please contact Rosen Kirsten Tax Law to ensure your privileged disclosure is handled correctly. We offer free consultations so there is nothing to lose… other than your stress! Schedule a Call Today!